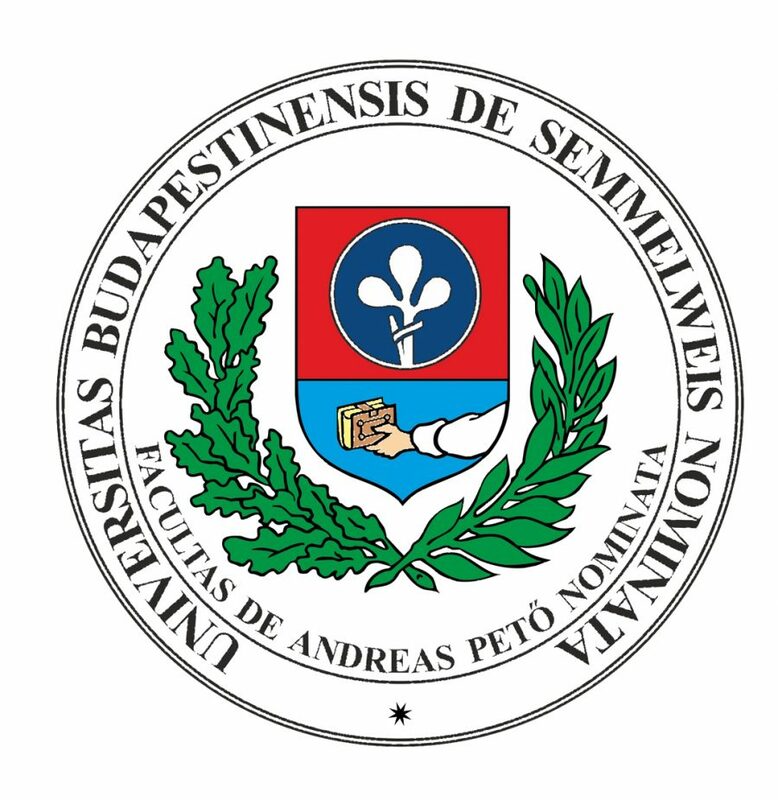 The Conductive Learning Center maintains a strong working partnership with Semmelweis University András Pető Facutly located in Budapest, Hungary. The CLC is the only CE program in North America directly affiliated with the founding institute of conductive education. The Association of Conductive Education in North America is the representative of the programs and professionals providing CE services within the North American continent. Staff of CLC serve on the board of directors and work together with the organization to promote the practice of CE. Aquinas College was the first higher education institution in North America to begin offering certification as a Conductor-Teacher within their education department in the fall of 2001. The CLC currently serves as the laboratory school for practical application throughout the CE program.